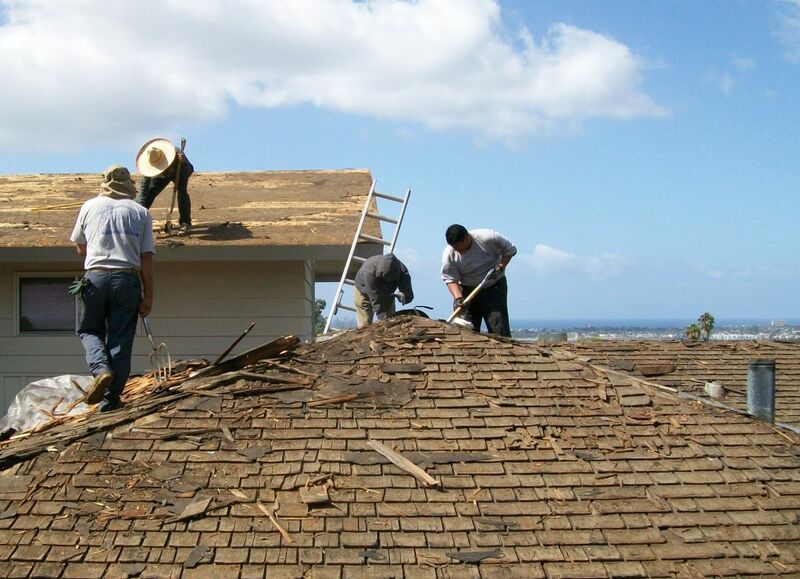 We take your roof seriously. 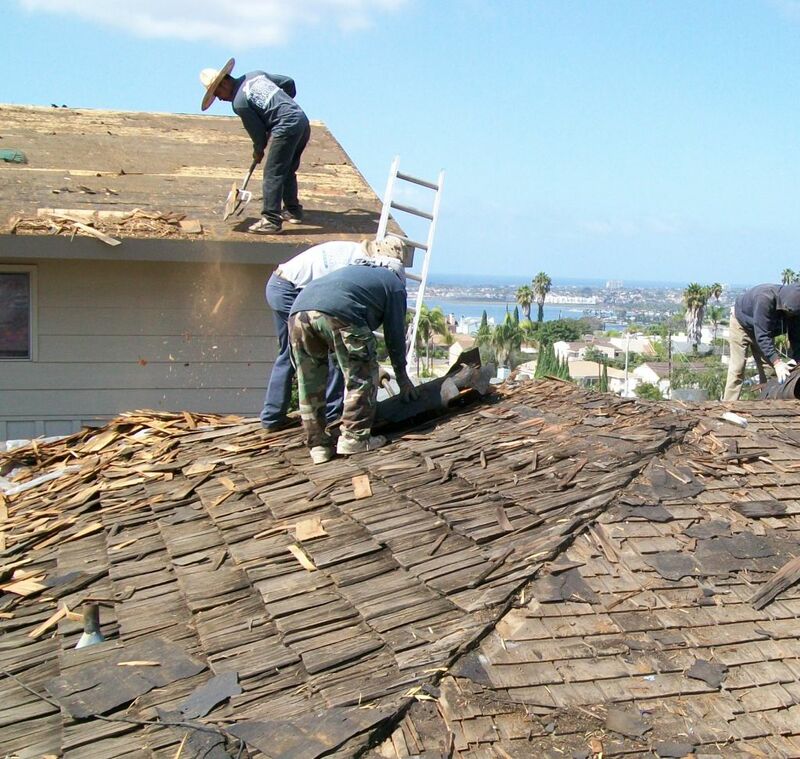 Our roofing company has over 30 years of experience and our staff is highly qualified and dedicated to building quality roofs. We price our products fairly and work hard to make sure that our customers get exactly what they order. All of our staff is experienced and certified and have been with us for at least 3 years. We hold ongoing training and safety seminars to ensure up to date styles and techniques. Owner Robert Del Real makes it a point to visit each jobsite and discuss any questions or concerns with the client. 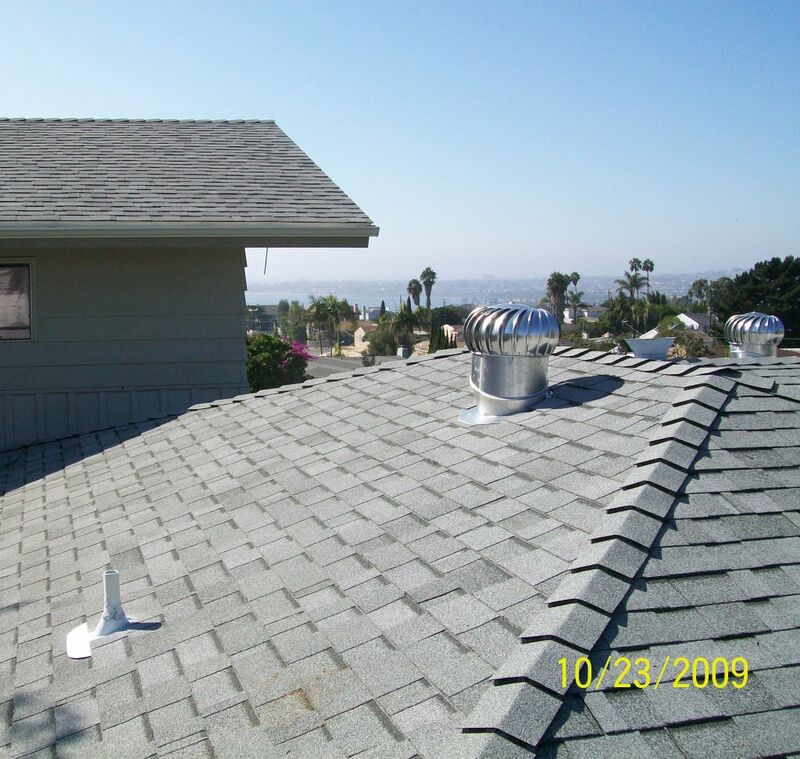 We want to provide the client with a superior roof at a great price.